Wonder dining table from Bontempi Casa is a superb table from their contemporary furniture range. Beautifully shaped elliptical table with easy to use telescopic synchronised opening mechanism which really gives the Wonder the 'wow' factor. There are three hard wearing finishes available for the table top and extensions. Matt lacquered wood, glass or velvet matt anti-scratch glass (a superior modern finish which is impervious to scratches). 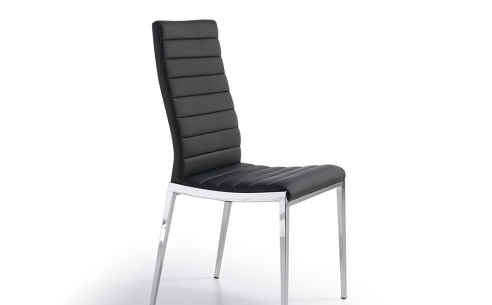 The metal base frame can be lacquered in either sand, aluminium, white or anthracite. Shown here with an anthracite frame and table top in anthracite matt lacquered wood.